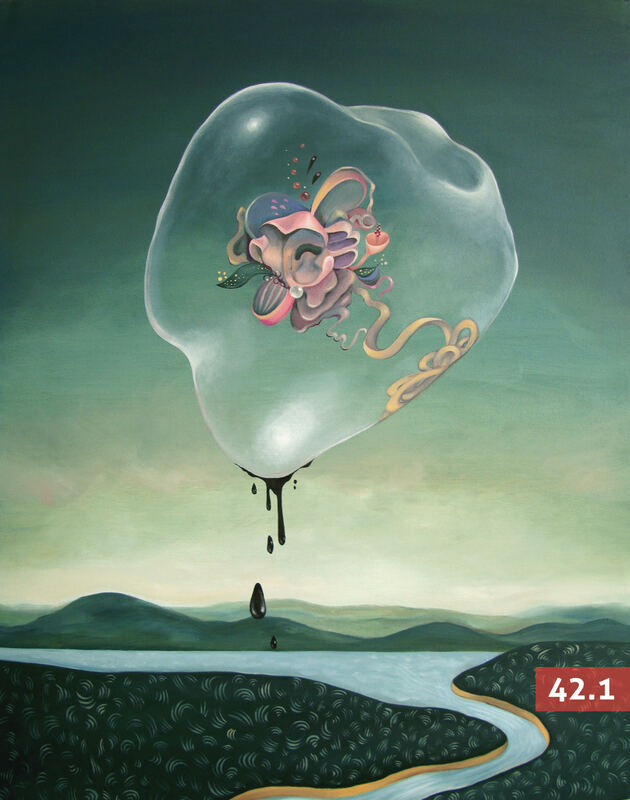 Our current issue features fiction, nonfiction, poetry, and artwork from: Arabella Proffer, Dan Beachy-Quick, Duy Doan, Meghann Plunkett, Jenny Molberg, Chelsea Dingman, J.H. Bond, Danny Thanh Nguyen, and many more. I’m Fine, Thank You for Asking! I’m Fine, Thank You for Asking!